Water invigorates the senses. Nowhere is that more evident than in the home spa. A morning shower boosts the spirit and energizes, while a relaxing bath can soothe the soul. 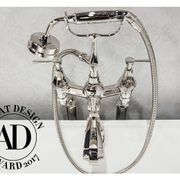 As part of the ROHL Bath Collection, ROHL brings the sculpted bath to the home. 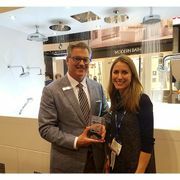 New for 2016 includes the Quartile Series, a robust four-sided design built on a cubic template, and the new ROHL Perrin & Rowe® Deco Bath Tub Filler (pictured). Each piece is individually handmade and assembled creating a truly bespoke fixture. 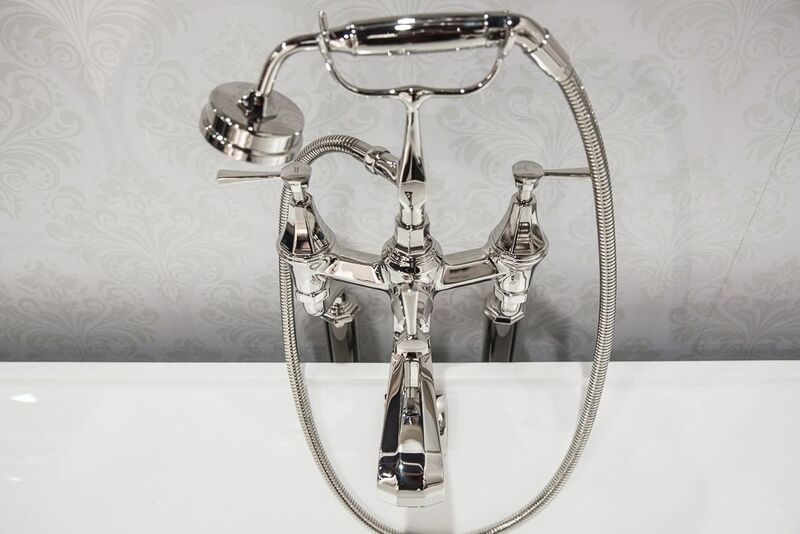 Add the finishing touch to any custom shower with the new ROHL Decorative Shower Drains. 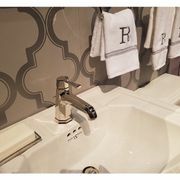 Available in four patterns, Weave, Mosaic, Matrix and Petal, there is a design to coordinate with the complete line of ROHL Bath Collections.